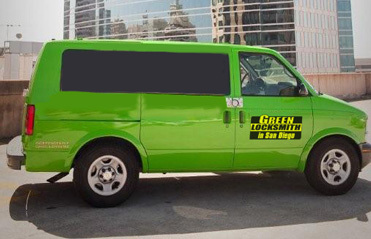 Home security is a top priority at Green Locksmith Los Angeles (213) 744-0390. Have you just moved into your new home and need to change locks and door keys? Are you locked out without a spare key? Need to install a sliding door lock? Technicians can cut keys, install a master lock, and even set up a home security camera system on the spot! With technicians all around the LA area 24 hours a day, you can expect a locksmith to arrive at your home within 30 minutes of your call. The above list of home locksmith services demonstrates the versatility and depth of knowledge the locksmiths possess. Beyond the typical lock and key repairs, our partnered Los Angeles locksmiths also have the knowledge and skill to install security camera systems for your home. Installing or repairing garage doors is part of the entire suite of services offered. 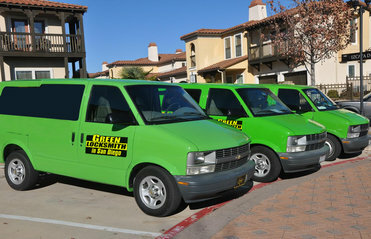 Green Locksmith Los Angeles and associates operate 24 hours a day, seven days a week, all year long. We dutifully understand the urgency of emergencies (e.g., getting locked out of the home without a spare key). Technicians are on call across multiple locations so they can arrive at your home within 30 minutes of your call. They carry the most sophisticated tools and computers to handle any lock and key trouble you may be facing with accuracy, care, and reliability. Unlike other locksmith companies, Green Locksmith Los Angeles and associates have the expertise to work on many different locks and keys (e.g., sliding door lock, cabinet lock, combination lock, and more!). Technicians have expanded knowledge to expertly install or repair your home security camera system, replace garage door locks, and more!